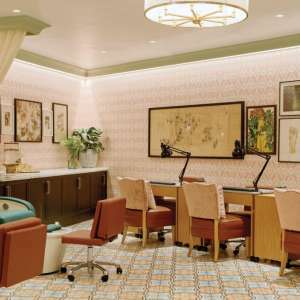 The Salon at Park MGM offers cuts, color, blowouts and nail services. Spa services are available to enjoy from the comfort of your NoMad guestroom, or the full-service Spa at Park MGM. 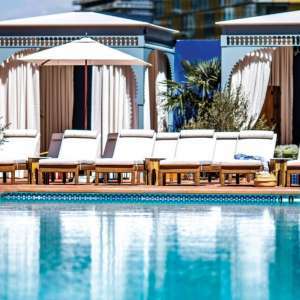 Spa services are available to enjoy from the comfort of your NoMad guestroom, or at the full-service Spa at Park MGM. 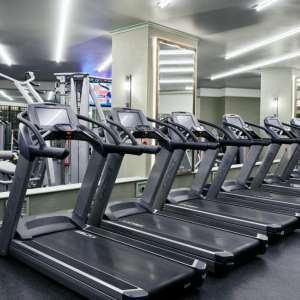 The Fitness Center at Park MGM offers the latest in cardio and weight equipment in a bright open space. 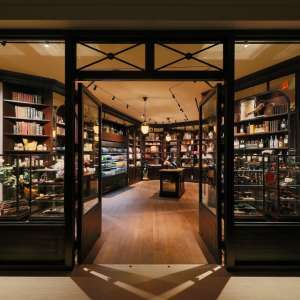 Offering a highly curated selection of essentials, gifts, food and beverage.